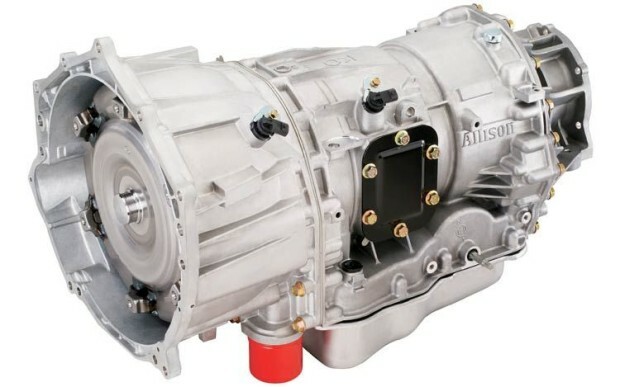 USED ALLISON HD4060 TRANSMISSION FOR SALE. LOW MILEAGE MOTORHOME SALVAGE TAKE-OUT. ALWAYS DISCOUNT PRICED AT COLAW RV PARTS. CALL 417-548-2125.